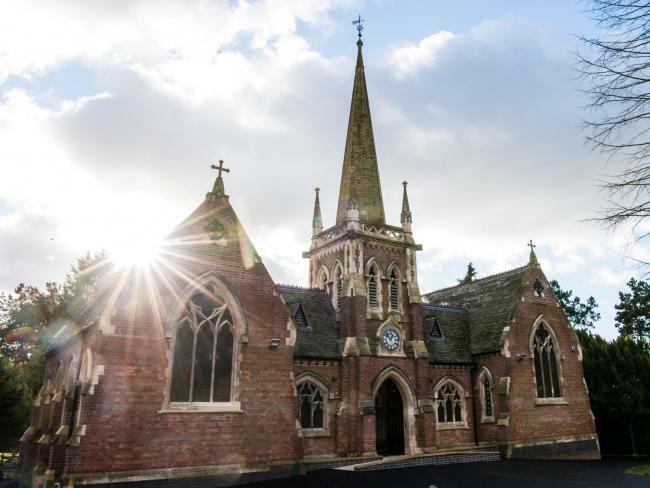 The West Midlands Historic Buildings Trust secured funding from the Heritage Lottery Fund and other sources to conserve and restore the rare, Victorian Lye and Wollescote Cemetery Chapels. Red Kite Network was commissioned to develop a 10 year management and maintenance plan for the chapels and the cemetery and to establish a Friends Group to ensure the cemetery and chapels are at the heart of the local community. The project was awarded the Victorian Society’s 2018 Birmingham and West Midlands Conservation Award. David Trevis-Smith, Project Director of the West Midlands Historic Buildings Trust, said with reference to Red Kite’s contribution to the project: ‘I remember the dedication needed and that you made to generating sufficient interest to get the Friends off the ground and it’s very rewarding to see that this has resulted in a great legacy from the project’.